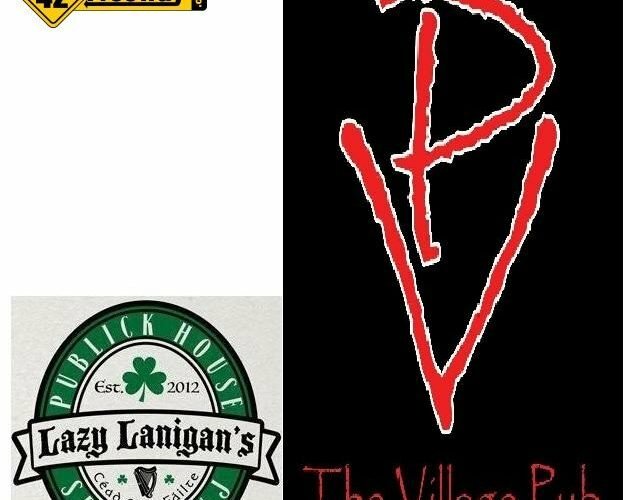 South Jersey Times is reporting today that Lazy Lanigan’s in Sewell/ Washington Township will become a new location for Swedesboro’s Village Pub. 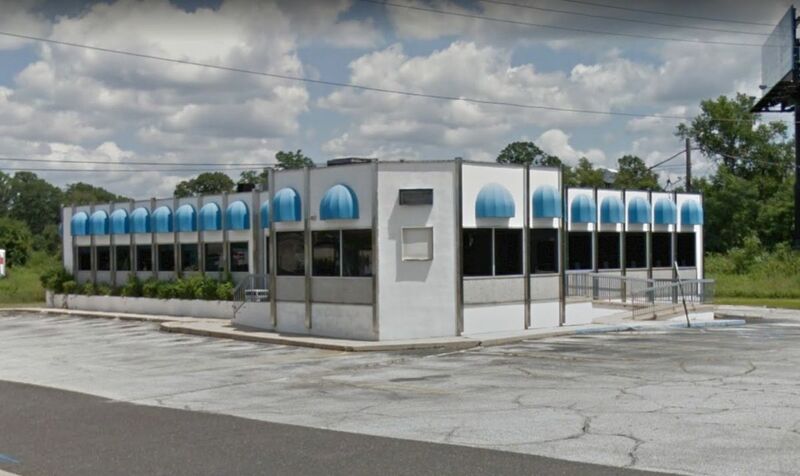 It seems that the building where Lazy Lanigan’s is, which sits in a small shopping on Egg Harbor Rd close to 5-points has had some difficulty finding a regular crowd since the building was first built, having switched names at least 4 times since opening. What is different and exciting about the new ownership is they come in with a known and loved reputation. One can assume they plan to take the good things they are doing at the Swedesboro location and bring it to Sewell. Since my wife and I moved to Deptford, Lazy Lanigan’s has become one of our more frequent places to hang. It is very close to our home and has a very appealing interior. We frequently would discuss with ourselves and others “why are the crowds so light here”? So here’s to hoping the Village Pub owners bring their magic to 5-points. 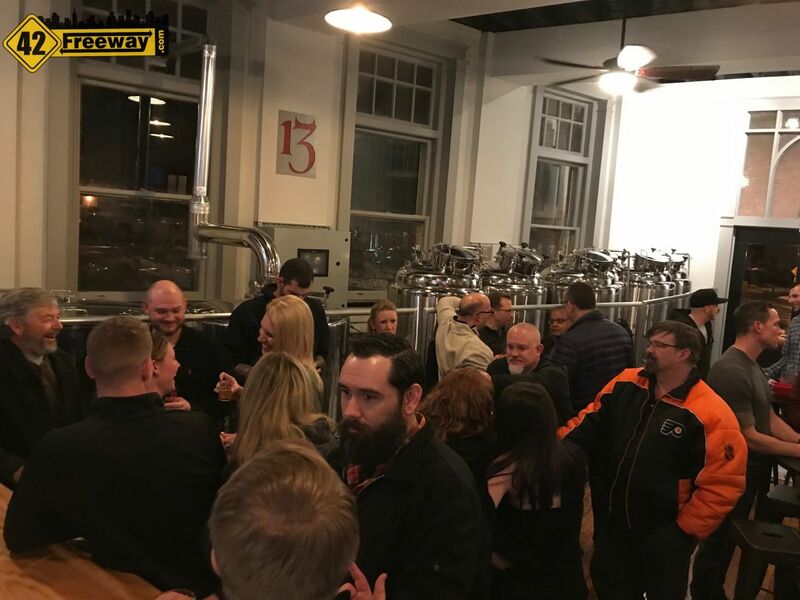 This news comes on the heels of another bar/restaurant change, with AJ Millers opening soon in the spot of Craft House (Taylor’s and Alpine) in Williamstown. That establishment will be run by management of Rack’s in Atco. The Freeway Diner property development presented to the Deptford Planning Board. The plans call for a new full Starbucks store, and an AT&T Wireless store! 42Freeway visited the Brooklawn Metro Diner, hours after it closed for the last time. 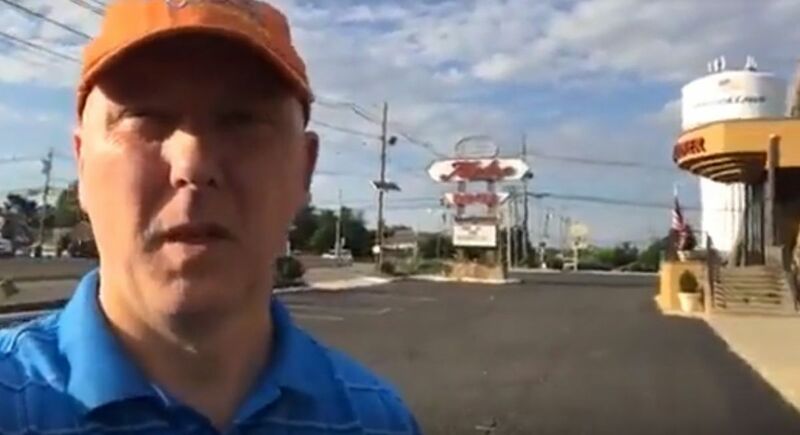 We tour the parking lot giving commentary on why Wawa wanted this location, the layyout... and even some memories. are you open? Can find nothing anywhere about that!